Lorraine Paton: Austyn Faulkner - What to Read Thursday! Austyn Faulkner - What to Read Thursday! This week, I'm excited to welcome Austyn Faulkner to my blog! I was recently introduced to Austyn through a mutual writing friend. Today, she is talking about her debut release, Payne Management, and I can't wait to hear what she has to say! I love the premise of her book! I love Brandon Lee and wanted to read a story about a character like him. I could not find one so I wrote my own. Lorraine: I love find out where people get their ideas! That's great! What did you enjoy the most about writing this story? The humor. I loved writing the banter between the two main characters. Lorraine: I love humorous banter! Lorraine: I've never been to either New York or New Orleans, but both are on my bucket list! I can't wait to see those locations through your characters! Do you have a favorite time of day and / or place to write? Although I hate getting up early, that is when I love to write. I do most of my writing in my living room with the my dog curled up beside me. Lorraine: Nice! Your routine sounds a lot like mine! I just finished my story “Ghould Gone Wild” about a woman who accidently summons a ghost of a movie star at a Halloween party séance. It’s with beta readers right now and I’m anxiously waiting to hear from them. Lorraine: I love that premise! Sounds wonderful! I can't wait to learn more about it! 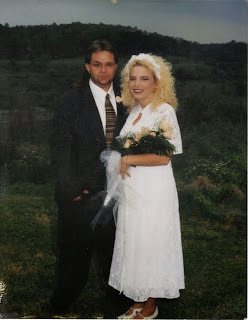 on a very special day! My favorite suspense authors are Tami Hoag, Sandra Brown, and Linda Howard. I love reading Susan Elizabeth Phillips and Patricia Preston’s stories for the humor. My fantasy is to be able to quit my job (working in a doctor’s office), move to Louisiana, and write full-time. That is my wish everytime I find a penny or a four-leaf clover. YOU CAN BUY Payne Management at Amazon! The North and South are fighting again! Will the South come out with a long-awaited win or will the North claim yet another victory? In the gray corner, hailing from the bayou of Southern Louisiana is Dr. Payne Carrington, who left her beloved Big Easy to move to the mean streets of New York. She moves in with her godfather and opens a Free Clinic for indigent patients. The only fly in the ointment is her godfather’s hired henchman, Jake, who hates her at first sight. And in the blue corner, stand the Big Apple’s own Jake Lee, local boy turned thug-for-hire. He’s handsome, lethal, and has no time for the pampered princess that his employer dotes on. Her southern accent and choice of cars give him plenty of ammunition to use in bullying her back to the land of crawfish and etoufee. 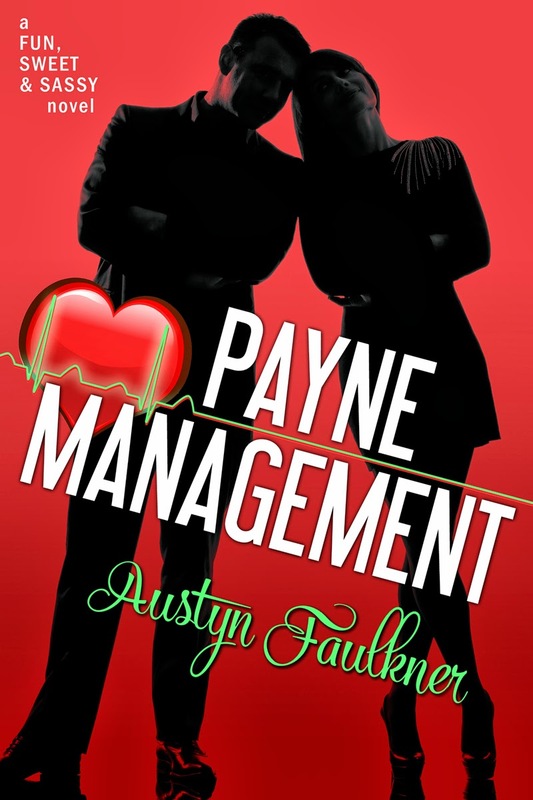 Payne spends her days at the Clinic and her nights planning Jake’s painful, disfiguring demise. But when a threat is made on her life and Jake is assigned to keep her safe, Payne is forced to cease fire on her enemy. Jake, however, waves no white flag and continues his barrage of insults. But, as he is forced to spend time with her, he starts to see another side to the Louisiana Belle. A side that gives a whole new meaning to Southern Comfort. Can they stop the feud long enough to become friends? Or is the attraction they start to feel doomed from the start? His laugh bounced off the walls and made her wince inwardly. She knew better than to verbally joust with him. She just couldn’t seem to help herself. See, doesn't this book sound like fun??? OMG, what a fun excerpt! And a fun blurb. And a great cover. And a fantastic interview. And, and...LOL! Great job, ladies. Austyn, it's nice to meet you (my hubby hates reading too, LOL). I couldn't resist your book, just hopped over to Amazon and bought it. Wishing you much success. It looks and sounds like a fab read! This is a really funny romance! I loved it! LOL - I could join that club too! A Spooky Read on What to Read Thursday! Is it Christmas? In October? 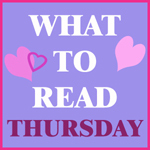 Kate Warren - What to Read Thursday!